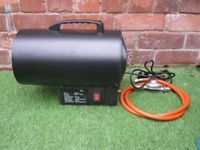 A high quality, safe and reliable heater which can also be used for warehouses, factories, leisure areas etc. 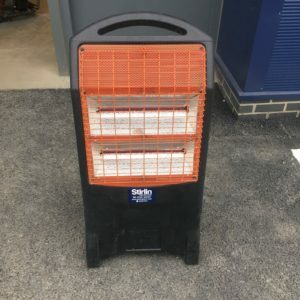 This mobile infrared heater heats people andd objects directly in it’s path. Quartz infrared energy is unaffected by air movement around the heater so no heat is lost through drafts or pre-heating. 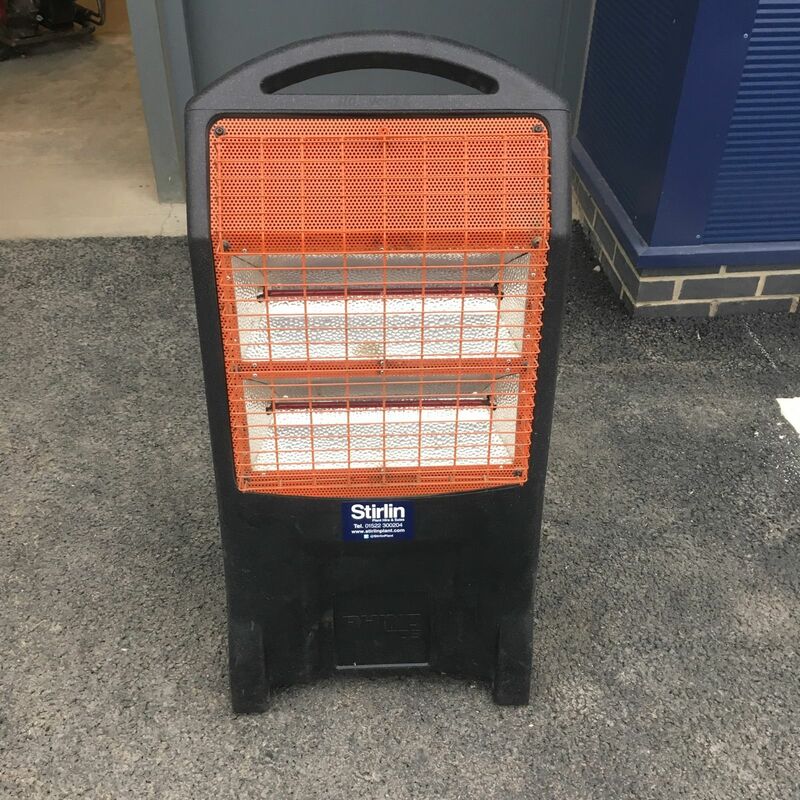 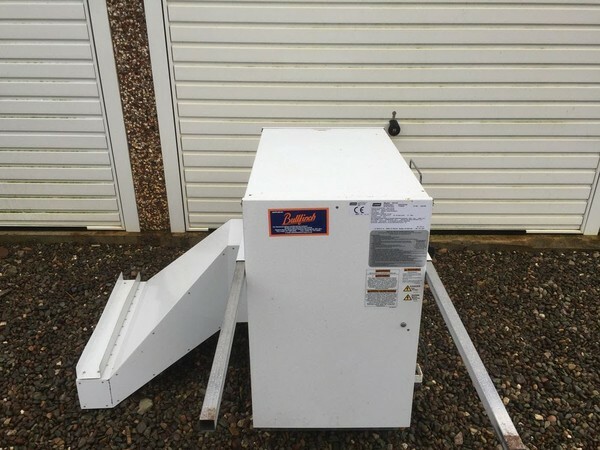 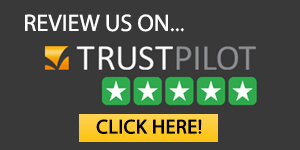 Heat your workshop, industrial unit or garage with the Clarke Devil 1600 Space Heater which has been designed to provide highly efficient and low cost heating, with the lightweight and portable design which easily allows you to move the heater wherever it’s needed. This real flame patio heater is perfect for both commercial and domestic environments. 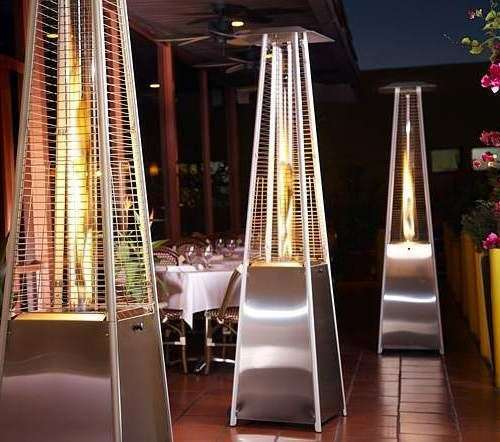 It is made from aluminium, powder coated metal and stainless steel.